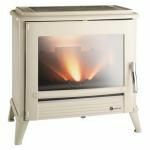 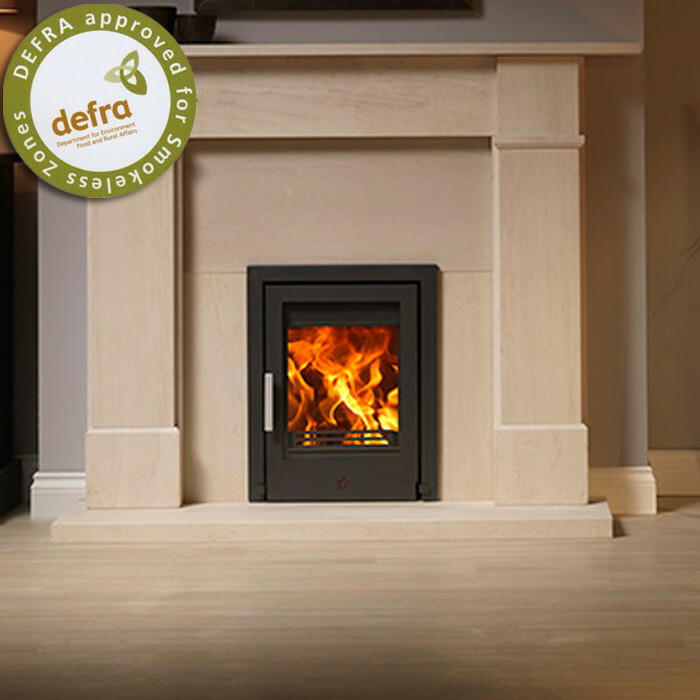 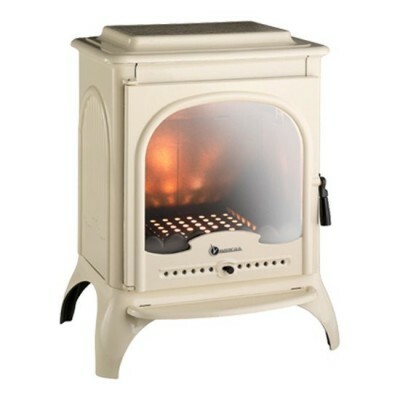 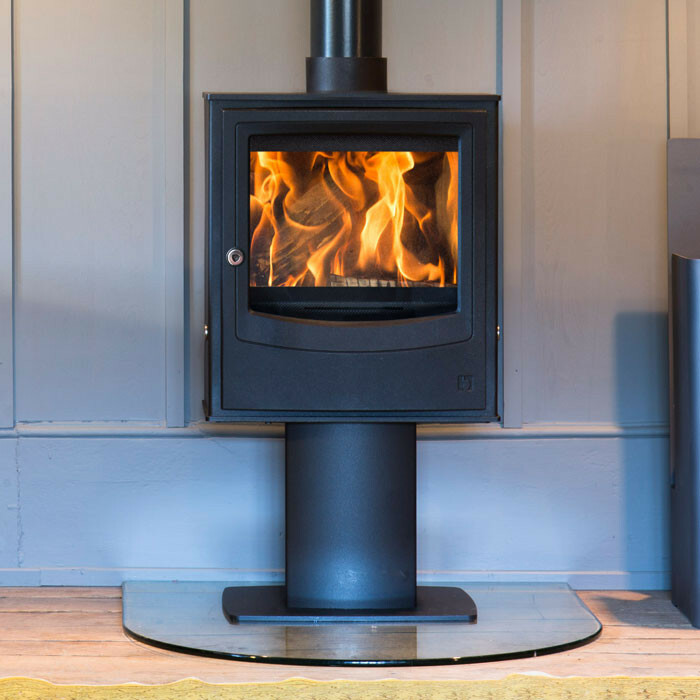 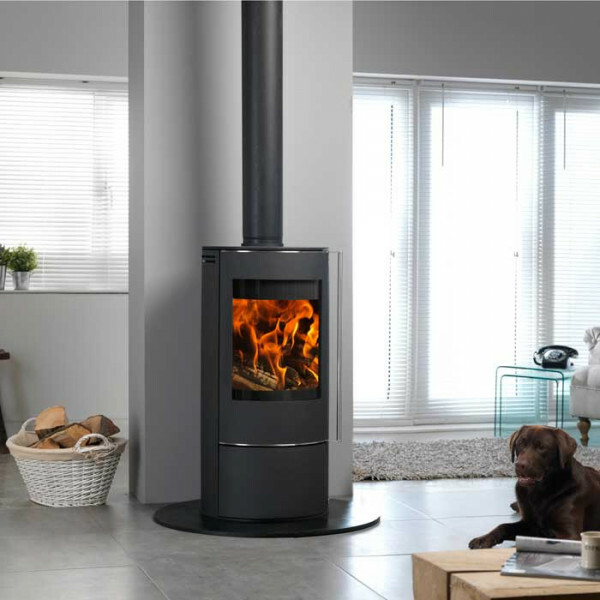 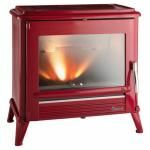 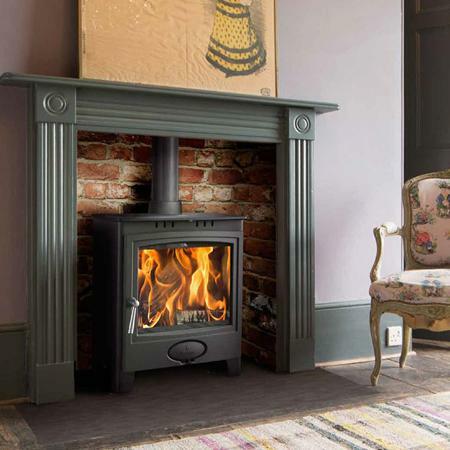 The Pharos 14KW is a tall form fully cast iron made stove. 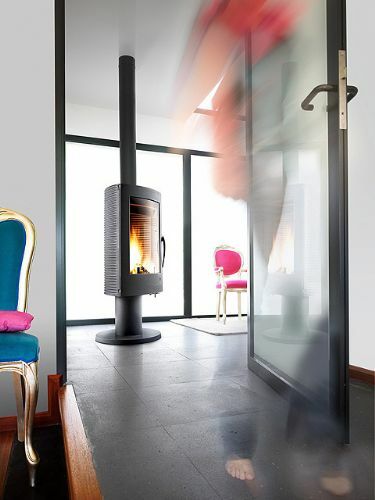 This stove rotates, which makes the stove perfect for the center of the room. 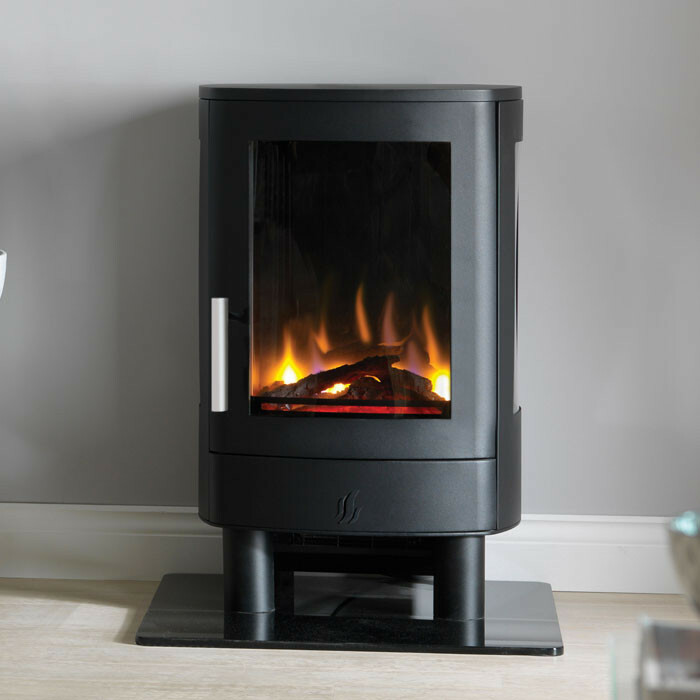 Available in painted anthracite only.